The first weekend of NaNoWriMo is over. How did everyone do? I set myself a personal goal of 5,000 for the weekend and I actually wrote 9,197. To say I’m pleased is an understatement. This is a story I’ve wanted to rewrite for a long time so the words are flowing quite easily at the moment. This rarely happens to me so I’m embracing it. Anyway, my work day calls and NaNo must be put on the backburner for now. I’ll provide another update at the end of the week. 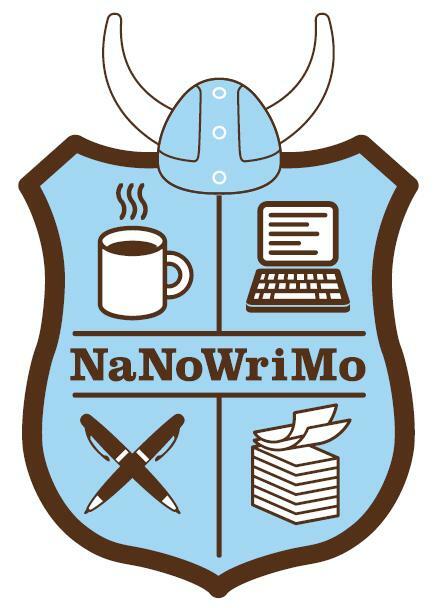 To everyone else doing NaNo, let me know how you’ve gone. Remember, it doesn’t matter how many words you’ve written (or not, whatever the case). What matters is that you do the best you can. NaNo is just a bit of fun. If you don’t meet the challenge, who cares. Don’t work yourself so hard that you hate writing at the end of it.